Like in many major cities around the world, you purchase a subway card which can be topped up. London has the Oyster Card, Hong Kong uses the Octopus (what’s with all the seafood? 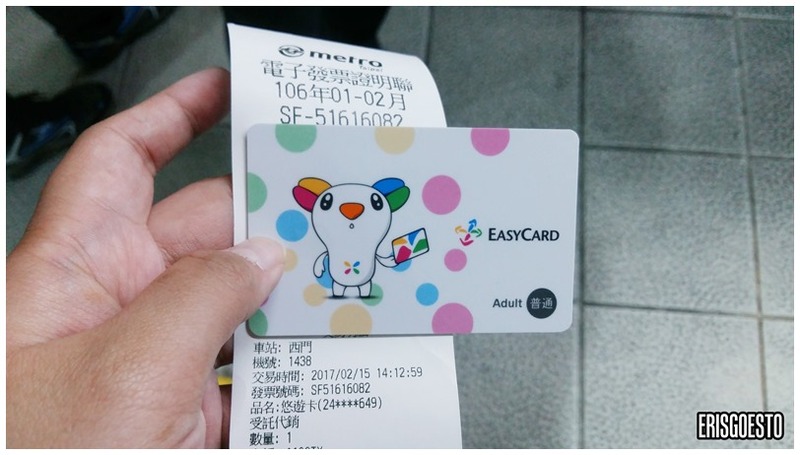 ), LA has TAP… and Taipei has its EasyCard. Self-reload stations are super convenient and easy to use – you simply place your card, put in the money, and it’ll top it up automatically. No small change? Don’t fret. 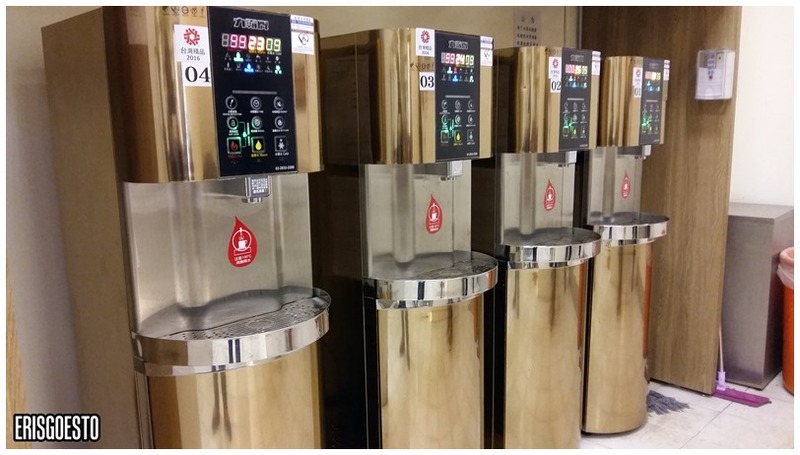 There are staff-manned kiosks that will help you exchange your note to smaller ones. 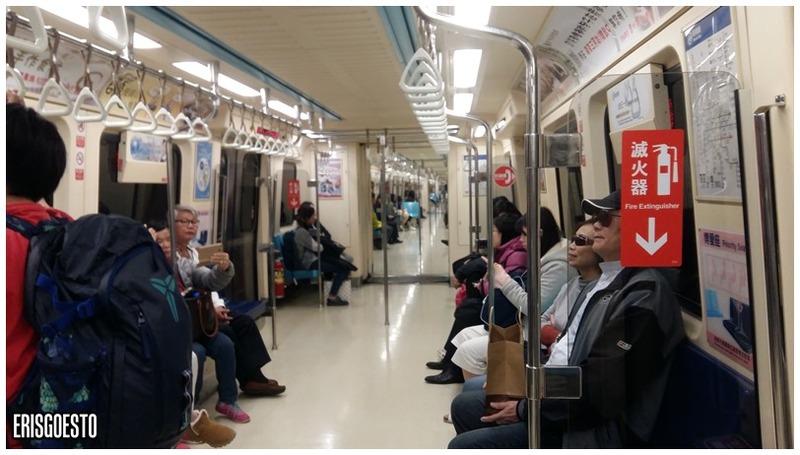 Taipei’s subway system is divided into several lines, identified by colour. Be sure to get a map if you’re planning to use the LRT, coz it’s really quite useful and takes you to most attractions directly. 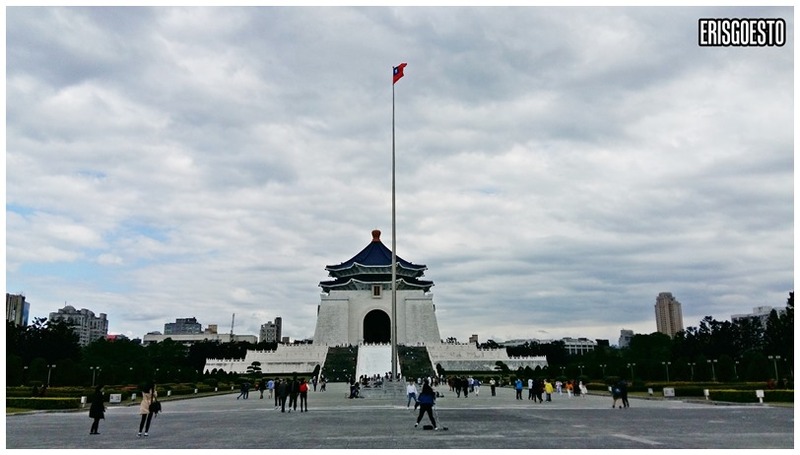 For Chiang Kai Shek Memorial, we hopped onto the green line from Ximending and alighted two stops later. 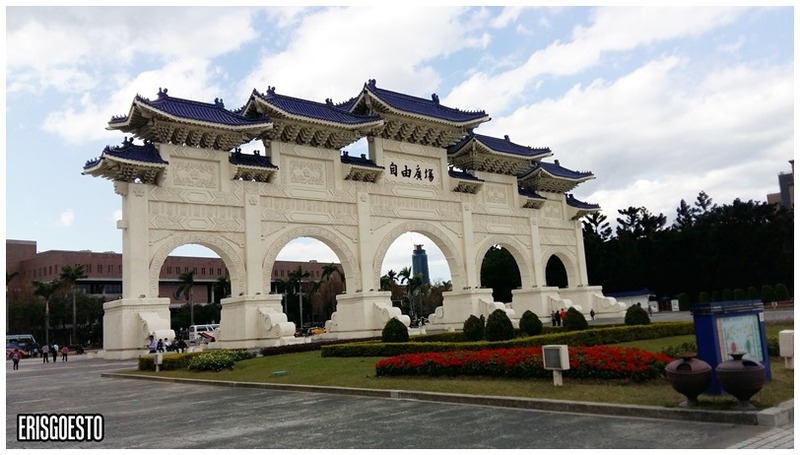 If you’re unfamiliar with Taiwan’s history, this is a good place to get started. 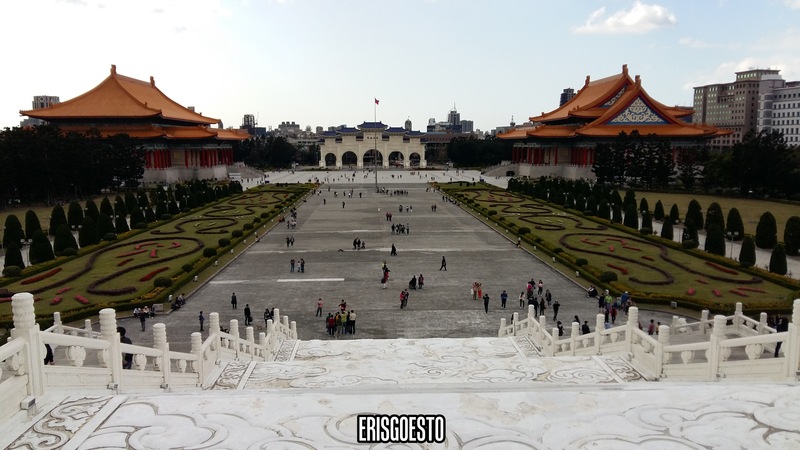 As some of you may know, Taiwan doesn’t have a very good relationship with China, since the latter considers Taiwan as part of China, while Taiwan wants to be recognised as a sovereign nation. 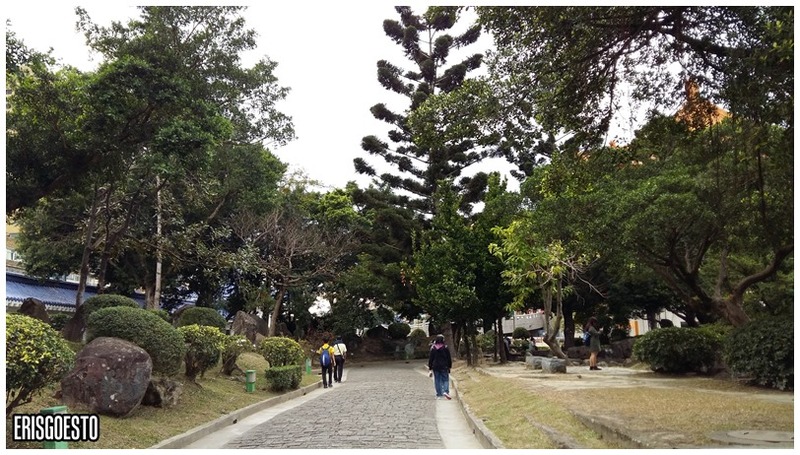 This split can be traced back to the Chinese Qing dynasty, which annexed the island to Japanese rule in 1895. 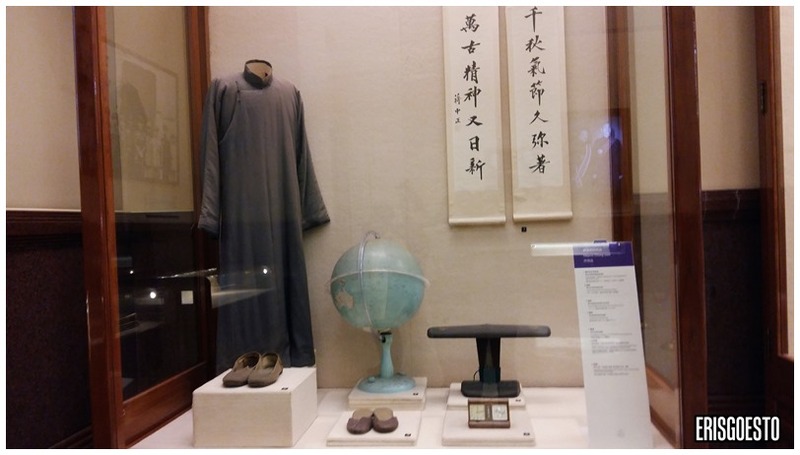 After the fall of the Qing and Japanese surrender came two groups fighting for control: the Communist Party of China, led by Mao Zedong, and the Chinese Nationalists (Kuomintang/ ROC), led by Chiang Kai Shek. 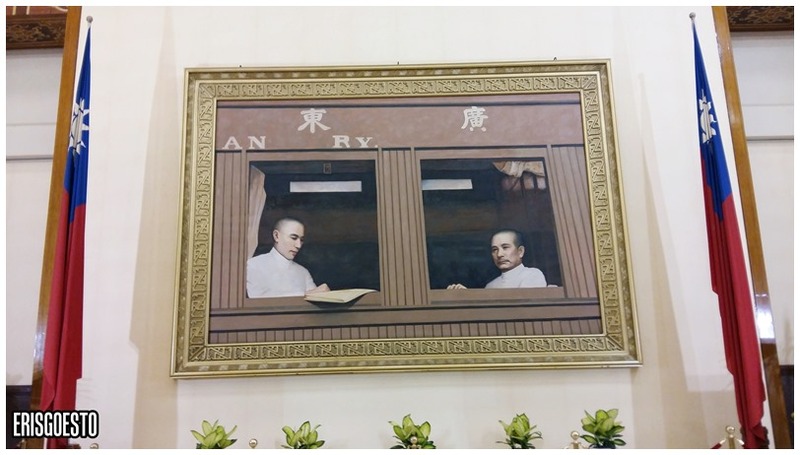 In fact, Chiang was a popular choice, and before the infamous portrait of Mao was hung at Tiananmen Square, it was Chiang’s portrait in his place. In-fighting resulted in the Chinese Civil War, and the ROC fled to Taiwan, where they continued to claim to be the legitimate government of China. 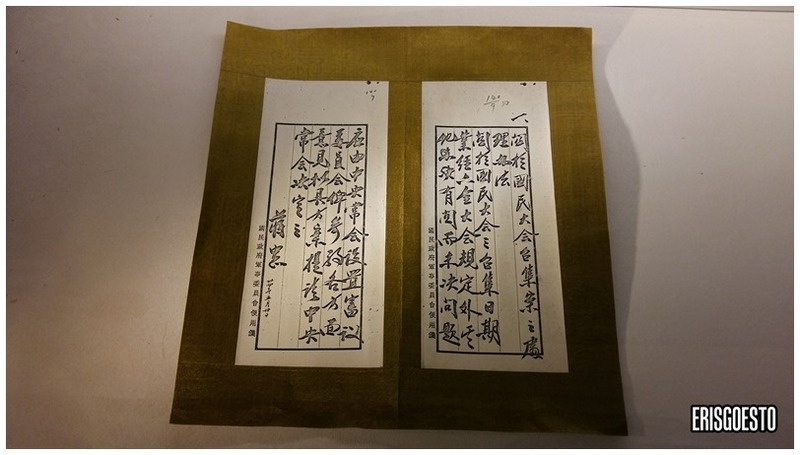 They represented China at the UN until 1971, until this claim was squashed when the People’s Republic of China (PRC) assumed China’s seat, bastardizing Taiwan’s claim. 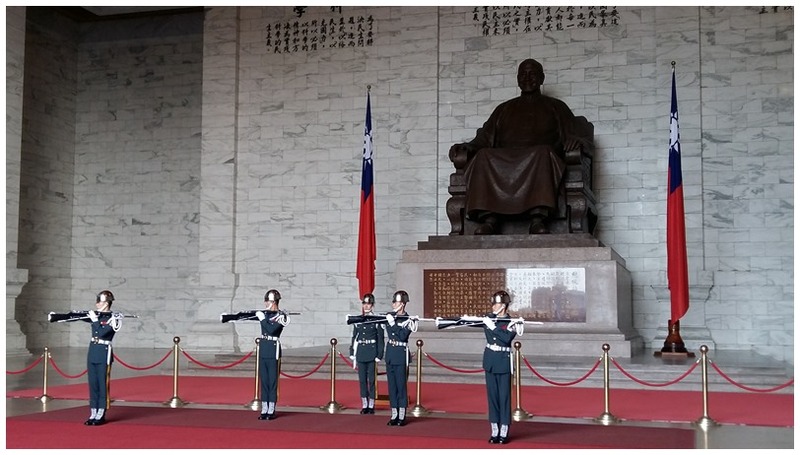 Chiang Kai Shek served as the leader of the Kuomintang, and effectively ROC, from 1928 and 1975. 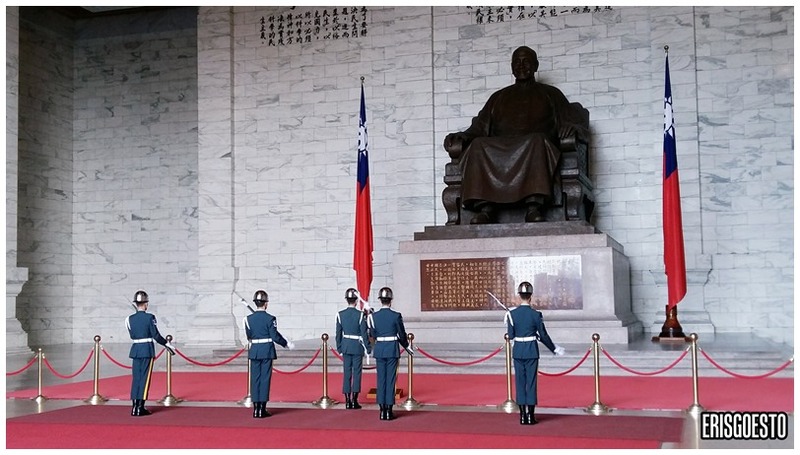 Modern views are a mixed bag – some see him as a national hero who led the victorious Northern Expedition to subdue Chinese warlords (hence his popularity in China before) and achieving Chinese unification, while others see him as a champion of anti-communism. Less popular views of him come mainly from his political authoritarianism, charges of graft and ruling over a period of imposed martial law… which did not make him very different from the communist regime he was so against. The memorial, a large white and blue building made from concrete and marble, is topped with a deep blue pagoda-like roof and smooth, squarish sides. 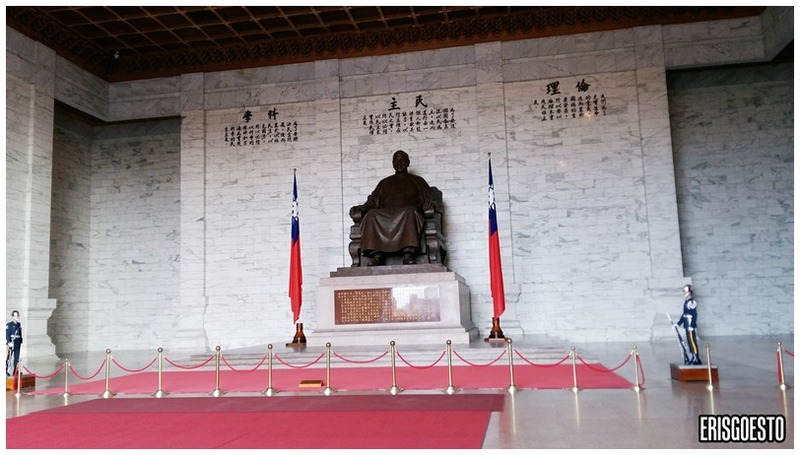 There are 89 steps leading up to the hall, representing Chiang’s age when he died in 1975. 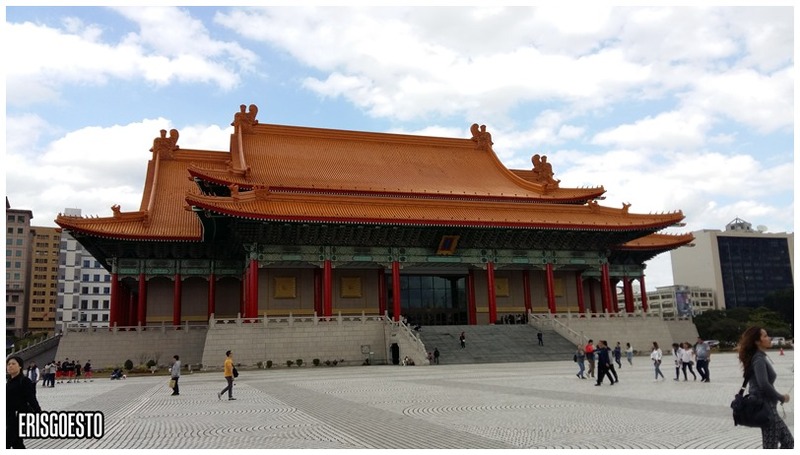 The hall faces a large square, flanked on the sides by the National Theatre and the National Concert Hall. The Front gate shares the same colour scheme and design. The change was slow, deliberate and precise. It took a good 10 minutes. 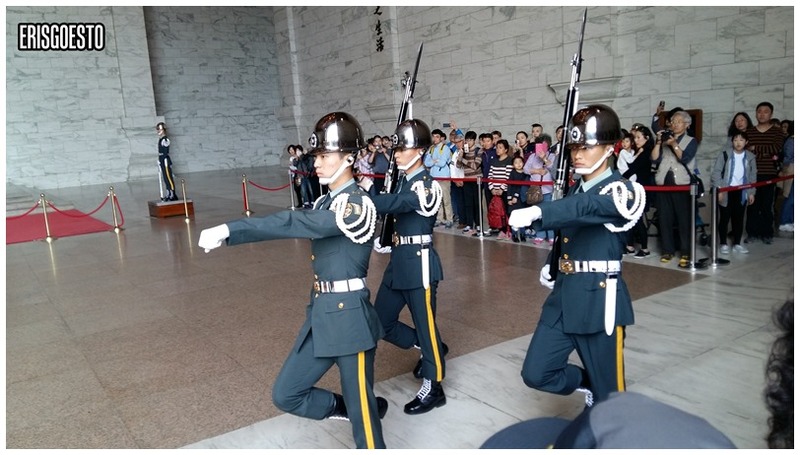 Aside from marching, they also did some gestures with their gun-bayonets (?) and military salutations. 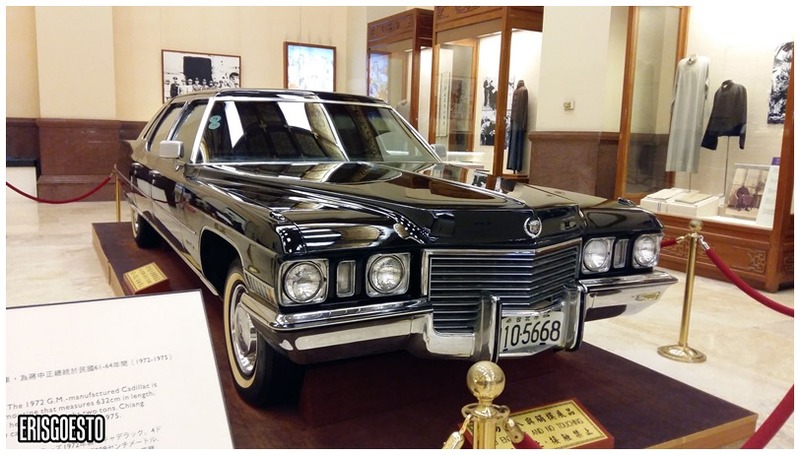 Downstairs is a museum dedicated to CKS, with various memorabilia such as paintings, letters, official documents, and even the car he used to ride in to functions/events. 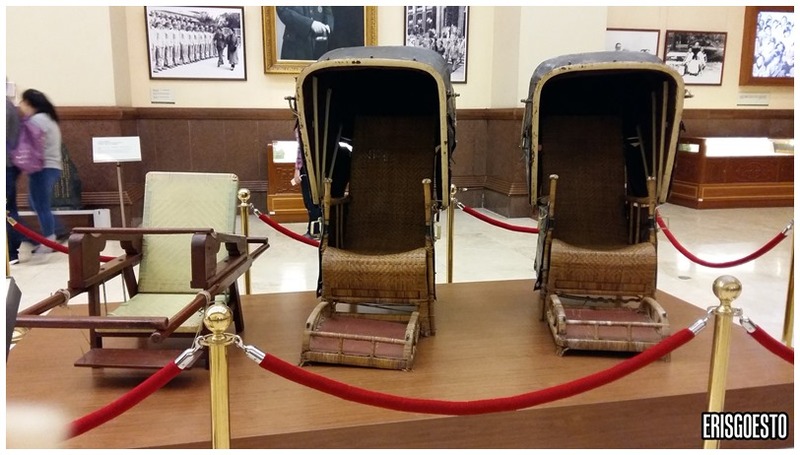 Sedan chairs used to carry Chiang while on visits to villages. 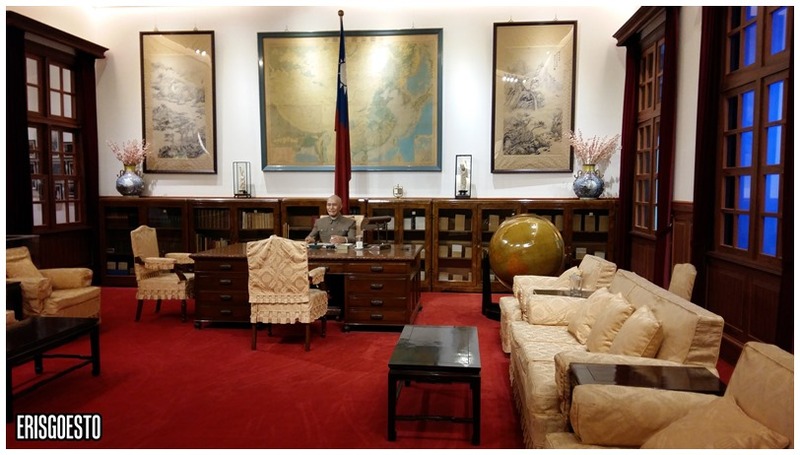 Replica of the President’s office. Passing by a small but nicely kept park while on our way back to the train station. 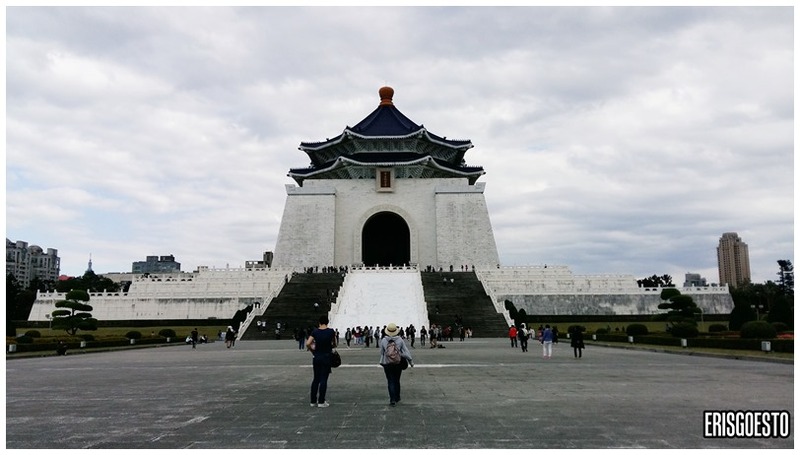 CKS Memorial Hall is one of those places you must go to to experience a slice of Taiwan’s culture and history. Entrance is free.